CLICK HERE TO PURCHASEDear Readers: We are proud to announce the release of our latest issue. 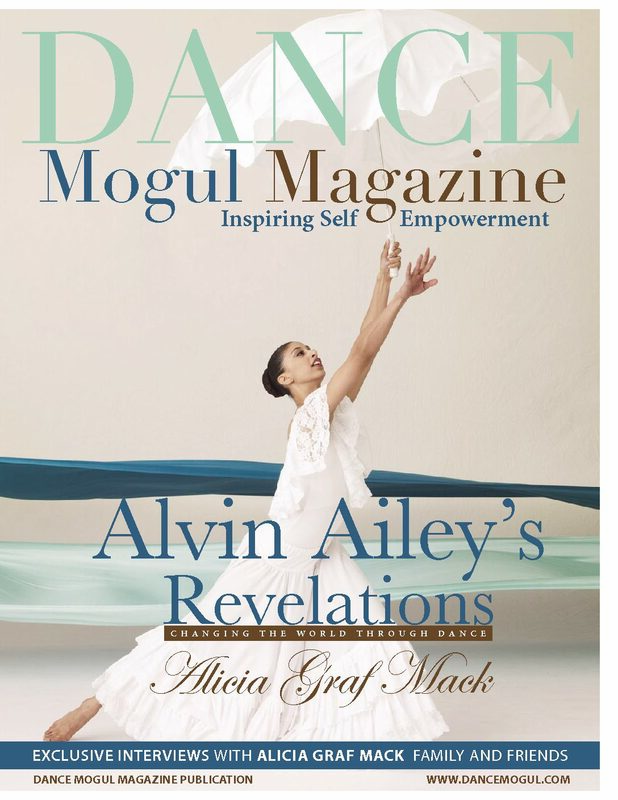 As we look toward the future and how we can better provide the services needed to Inspire Self Empowerment our journey led us to Alicia Graf Mack, “World Renowned Dancer for Alvin Ailey American Dance Theater.” Alicia has danced her way into the hearts and souls of millions of people all over the world. Currently, she is a featured dancer for Alvin Ailey, taking the lead role in Revelations. Alicia has studied dance all her life while having the loving support of family and friends.